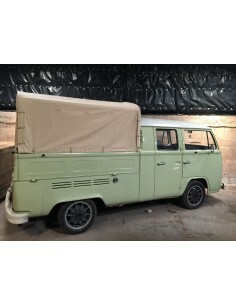 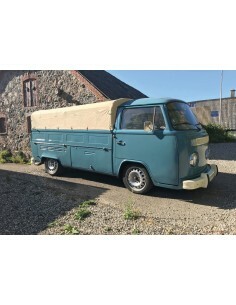 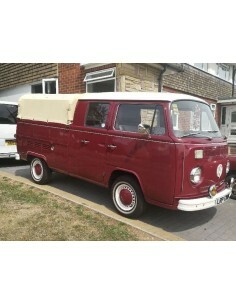 Pick Up Canvas fitting Flush to Cabin Height for Bay Window Single Cab Pick Up. Using the same high quality OE spec cotton canvas, but designed to fit flush wth your cab roof. 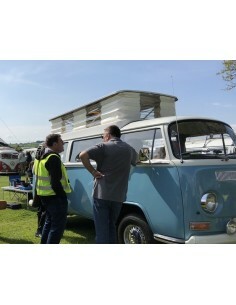 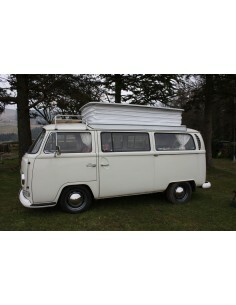 Pick Up Canvas fitting Flush to Cabin Height for Bay Window Double/Crew Cab Pick Up. 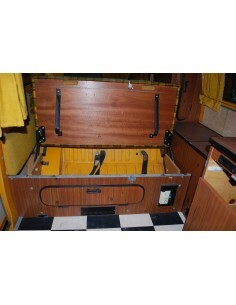 Using the same high quality OE spec cotton canvas, but designed to fit flush wth your cab roof. 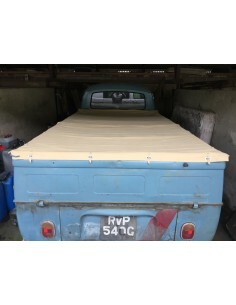 Tonneau Cover Canvas for Bay Window Single Cab Pick Up.